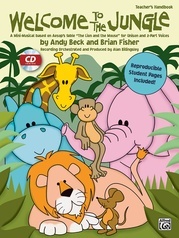 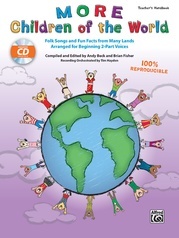 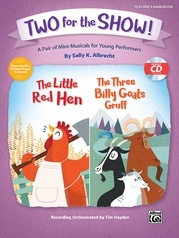 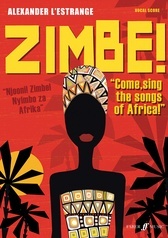 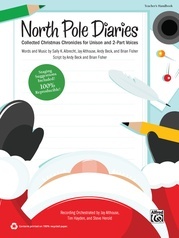 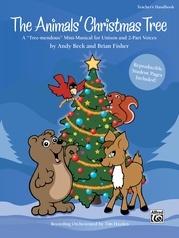 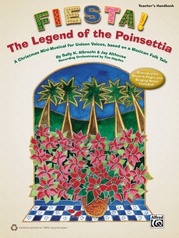 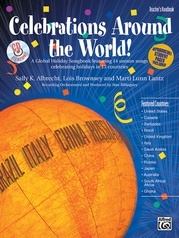 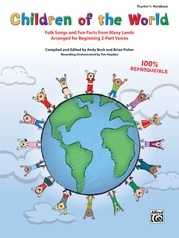 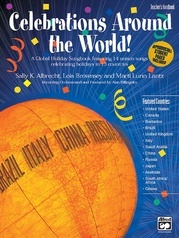 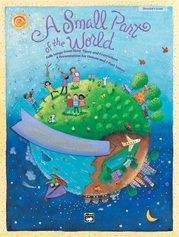 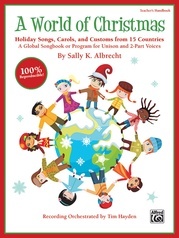 This marvelous mix of singing, dancing and learning will help children better understand other cultures and countries. 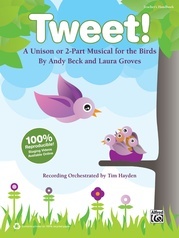 Section I is The Musical, including songs, script, choreography with sign language and instruction for costumes, props, set design and staging. 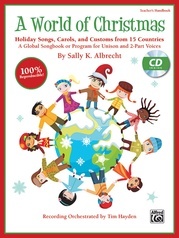 Section II expands the educational possibilities with Classroom Connections, a collection of lessons, ideas and tools which includes word sheets for each song, teacher notes and tips, integrated learning activities and extensions for building awareness, enhancing musical abilities and just having fun! 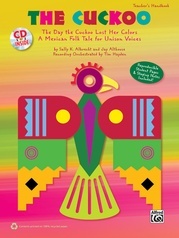 It's a broad-based instructional package that teaches so many elements of the arts that it's bound to be the showpiece of any class. 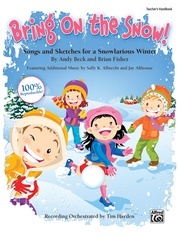 The kids will love it!